This week’s Pet Project is an urgent appeal. 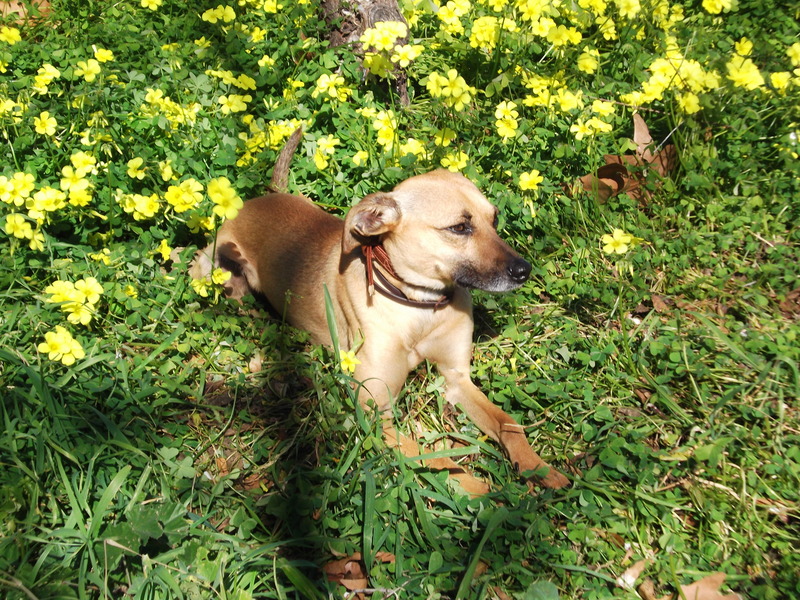 The good people at the Centro Canino are facing another crisis. They have to find temporary foster homes (or better still, permanent, but if you can help out for a short period of time then please do) for at least fifteen of their dogs by this coming Monday 26th August! They have a dispute over the amount of dogs they are allowed to keep at the centre and everyone (lawyers and politicians) who can help them are away for their summer holidays! 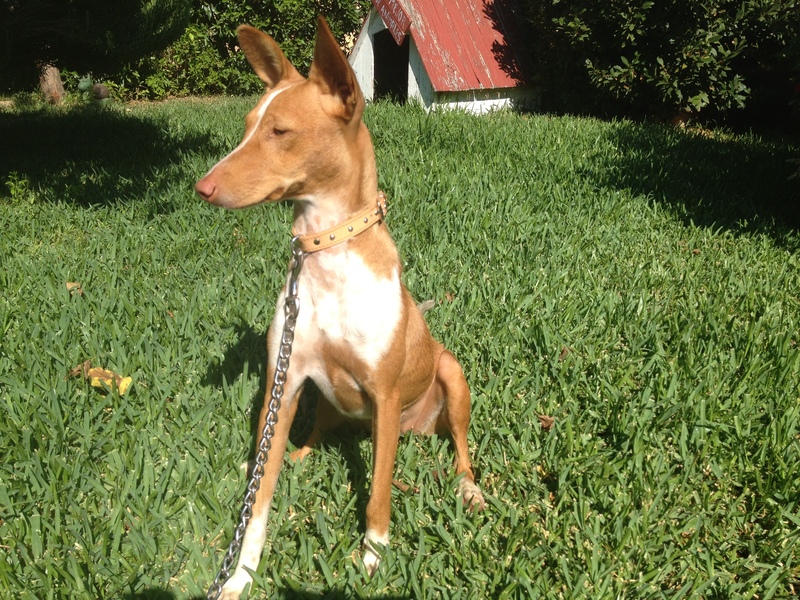 Lur is a very sweet little female dog. She’s just a year old and is not yet spayed. She was very nervous about people when she first came to live at the Centre but now she is recovering well and is very affectionate. She also gets on very well with cats. Lolo is a very friendly fella, who loves to be with people. He has been in and out of the rescue centre over the course of his life, not because he has behavioural problems but because his adoptive families have broken up. He is neutered and gets on very well with cats. 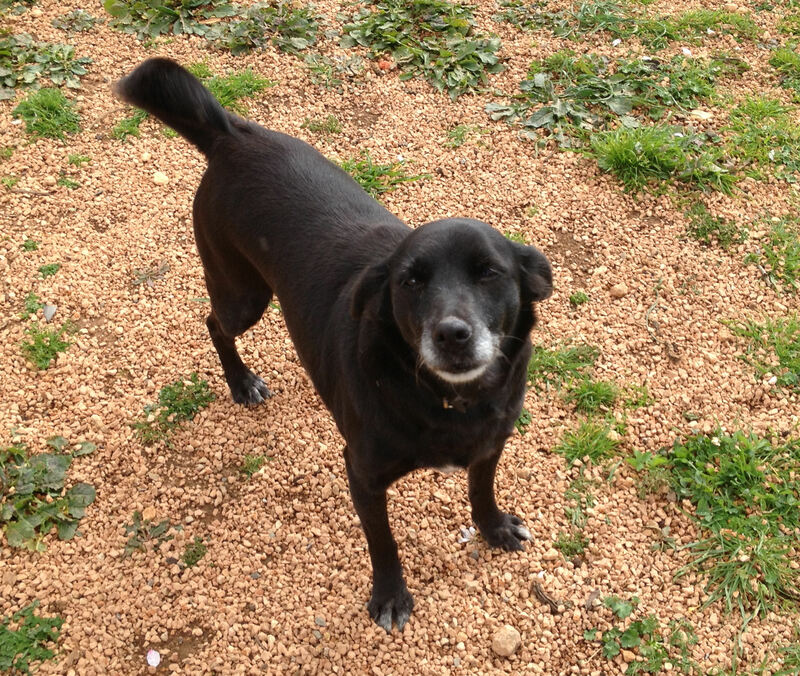 Berta, is a small, quiet, kind and elderly female. She was found abandoned on a beach. Negrita is a 2 year old Ca de Bestia. He was found tied to farm door. He is described as “Super noble and shy”. Yago and Lenny are both male, mixes of medium size, and about a year old. Micke is a three year old small male. He became a resident of the Centre after being thrown over the fence. He is very sociable and loving. Gipsy, is almost two years old, and has been living at the centre for about three months after having been found on the street, he is described as a good companion. Lucas, is a small dog, he was left at the centre when his owner died and no one wanted to take care of him.